A linkshow. James and Per discuss three articles that have caught their attention. 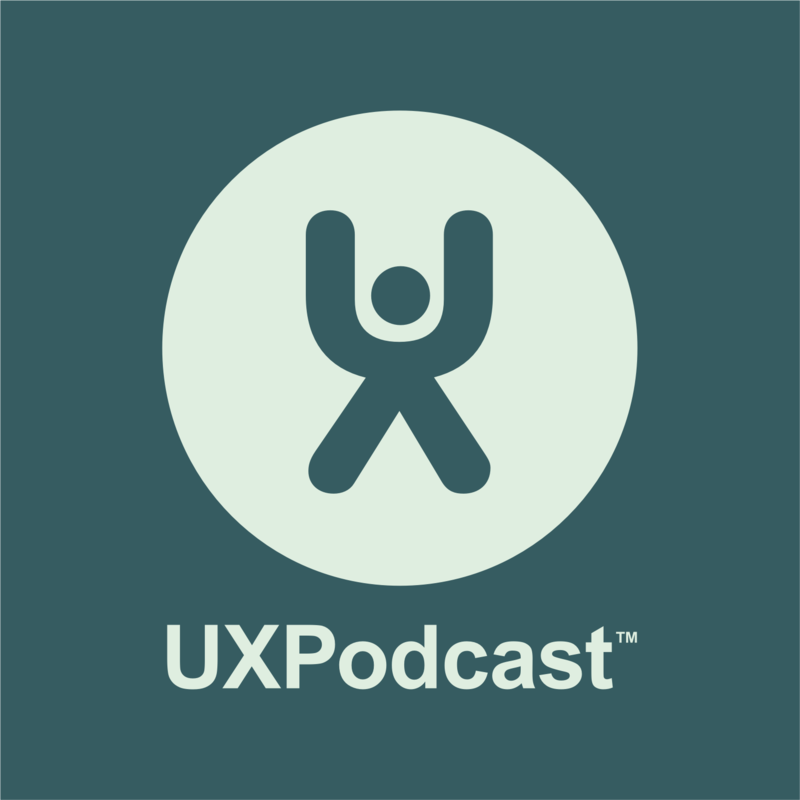 Article 1: Who Needs UX Strategy?